I didn’t realize how much tech support is actually “here, you Google this for me”, and how much of the time a person is giving advice somewhat blindly trusting what they read online while the clock is ticking and someone’s on the phone. If all they’re doing is Googling for me, why would I bother waiting on hold to get me call picked up…? While these tech support problems were interesting to learn about, the company that made the infographic really did it to present their Reveal knowledge management product as the solution. I can see the explanation of how it does help, but they used way too much space at the bottom being rather commercial about it. I think they must have figured that the infographic would only have niche appeal, but I think it’s interesting for anyone who has ever called technical support before. I think that the commercial targeting of tech support people gets in the way of its ability to succeed with a general audience. Artistically… so-so. It does the job and doesn’t offend the eyes, but the art for the people/characters seems rushed and uninspired. This entry was posted on December 1, 2014, 3:14 pm and is filed under Science, Technology, & Internet. You can follow any responses to this entry through RSS 2.0. You can leave a response, or trackback from your own site. Very Helpful Article. 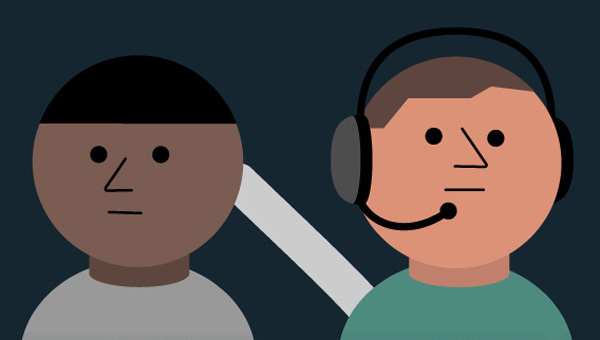 There are more Tech Support Facts you have to know.